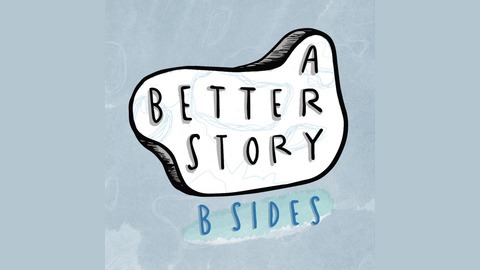 A Better Story: B Sides explores how the Bible, in all of its messiness and imperfection, can be a better story than we often realize. Its ancient stories subvert the status quo, question authority, push us to think in new ways, ask us to love more deeply, and, if read well, keep us from ever thinking we have life or God figured out. 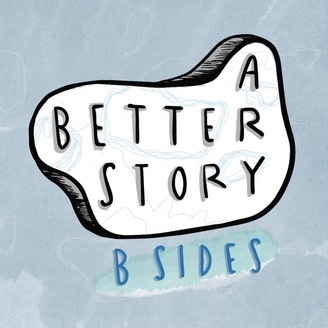 Don't forget to subscribe to A Better Story, which explores the sacred with leading authors, artists and scholars.